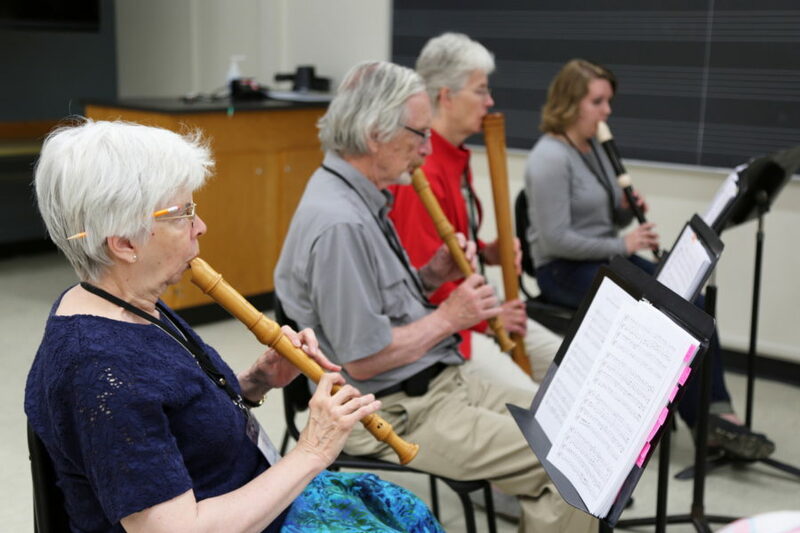 The 20th annual Madison Early Music Festival Workshop and Concert Series, The Grand Tour: A 20th Anniversary Celebration of the Madison Early Music Festival will take place from July 6-13, 2019. Taking inspiration from Coryat’s Crudities (1611), an account of a five-month journey across Europe, with an unusual personal narrative, this ultimate gap year provides the inspiration for our 2019 MEMF Grand Tour, presenting music from England, France, and Italy. We look forward to seeing you this July! 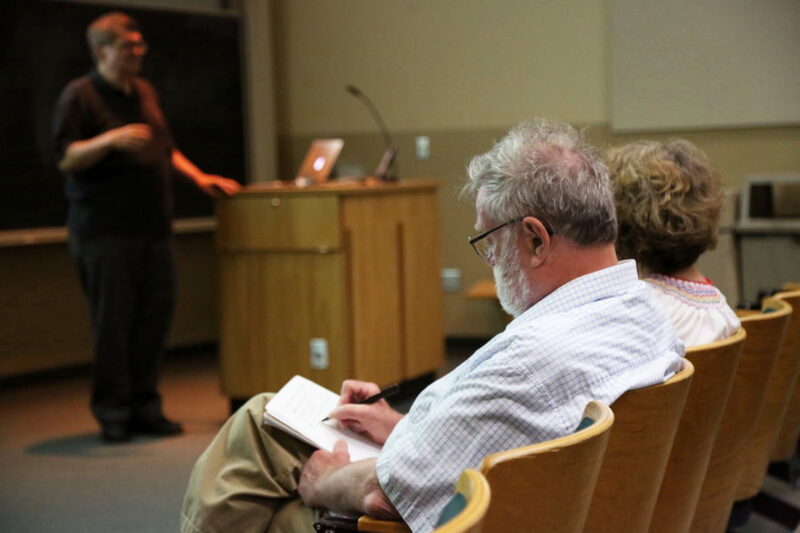 Workshop classes occupy five days of the Festival, with offerings ranging from beginner-level instruction to advanced master classes and consorts. 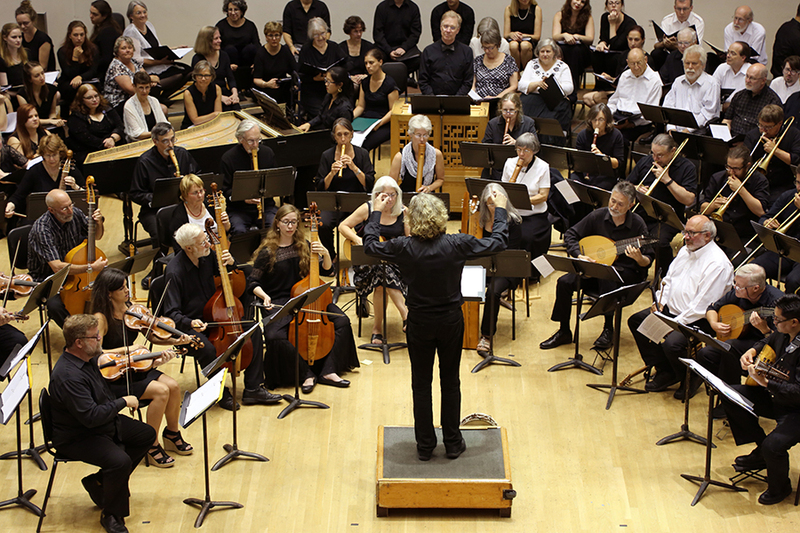 The Festival Concert Series consists of 6 concerts and includes performances by ensembles-in-residence, as well as a Participant Concert and All-Festival Concert. Free lectures by a renowned scholar or performer on a topic related to the Festival theme take place prior to concerts in the evening, as well as midday throughout the Festival week.